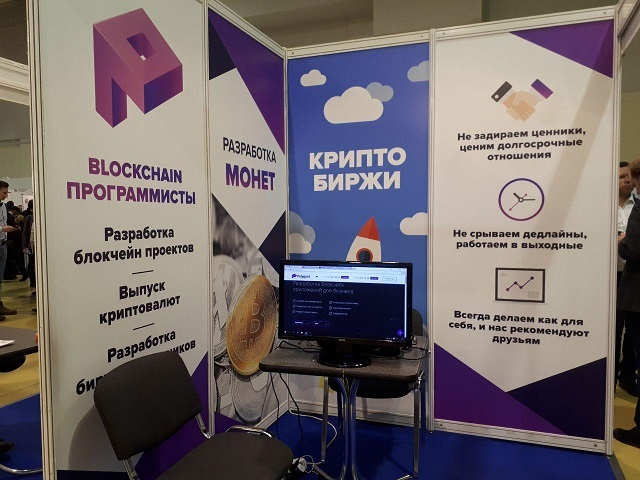 An international blockchain-forum with a large-scale crypto exhibition was held on 27 and 28 March in Expocenter (Moscow-city). 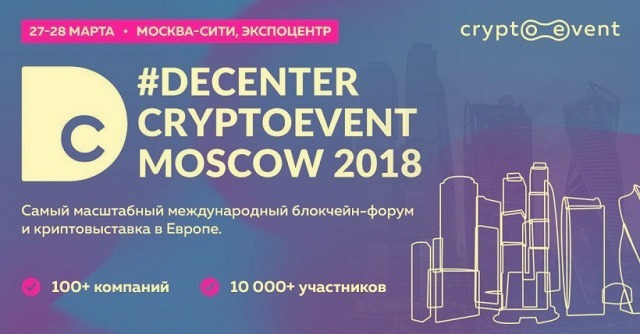 DeCenter CryptoEvent Moscow 2018 became the most significant event of the cryptocurrency industry throughout Europe. This event gathered over 10000 participants, 100 journalists, and 100 profile companies, among which were software developers, mining equipment manufacturers, ICO organizers, blockchain platforms, trading services, cryptocurrency exchanges and exchangers. 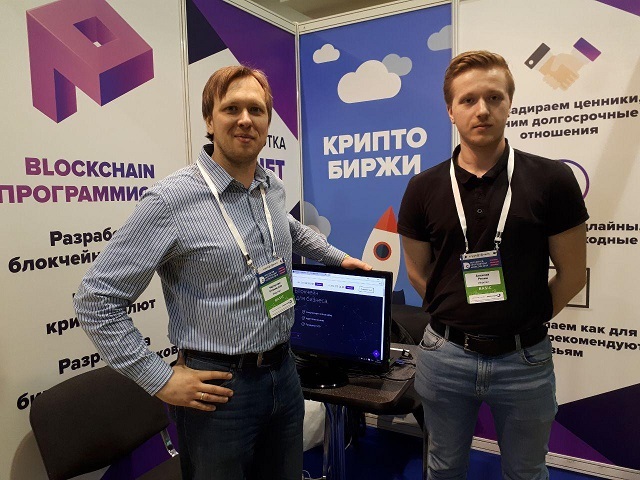 Crypto exhibition was held in the Pavilion №8 on the largest platform (165 000 sq.m.) for the organization of significant industry and business events in Russia. Co-organizer of the conference was the most famous crypto community DeCenter. The representatives of crypto industry from Ukraine, Belarus, Israel, Bulgaria, Malaysia, and other countries arrived at the forum from abroad. Our company “Polygant” also participated in the exhibition and presented its stand. Alexander Borodich, the CEO of Universa Blockchain. Speakers explained how to work on the crypto market, where to invest and what ICO to participate in. The audience learned how to organize the ICO and how the Russian companies attracted $300 million during ICO. The business cases from the largest Russian ICO companies – Russian Mining Coin, SOMN and Universa Blockchain, were presented. The founders of these projects gave practical advice to the investors and future organizers of ICO. Technology hall for IT specialists and blockchain startups. After the conference, the participants with business and VIP tickets headed to the crypto party with speakers and investors, where they exchanged visit cards, established partnerships and attracted future employees and clients with good music and quality drinks.